It’s truly is the most wonderful time of the year! 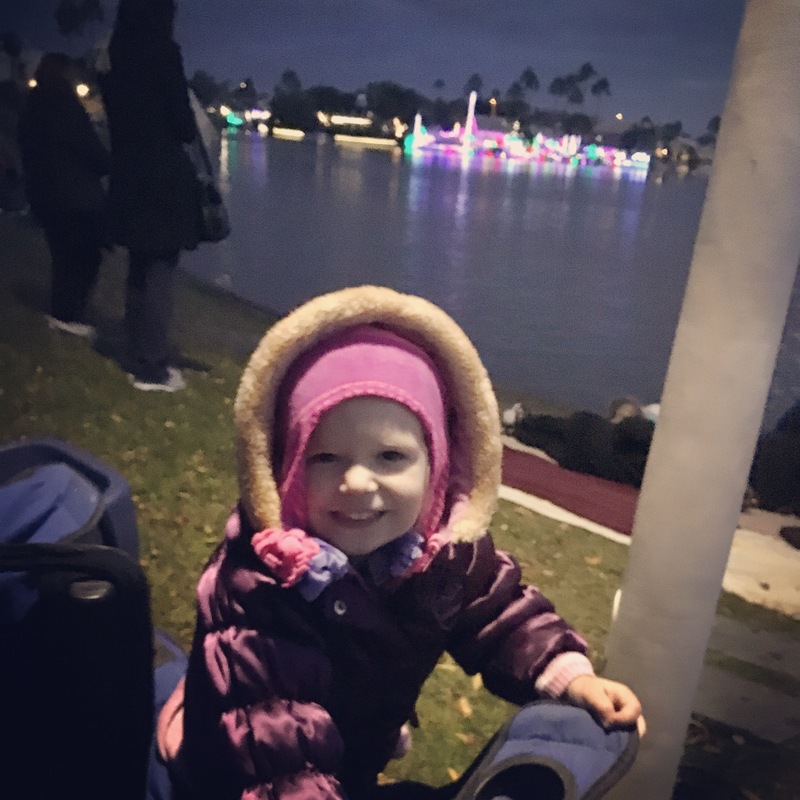 Holiday events and Christmas light displays around every corner, there is nothing more magical! 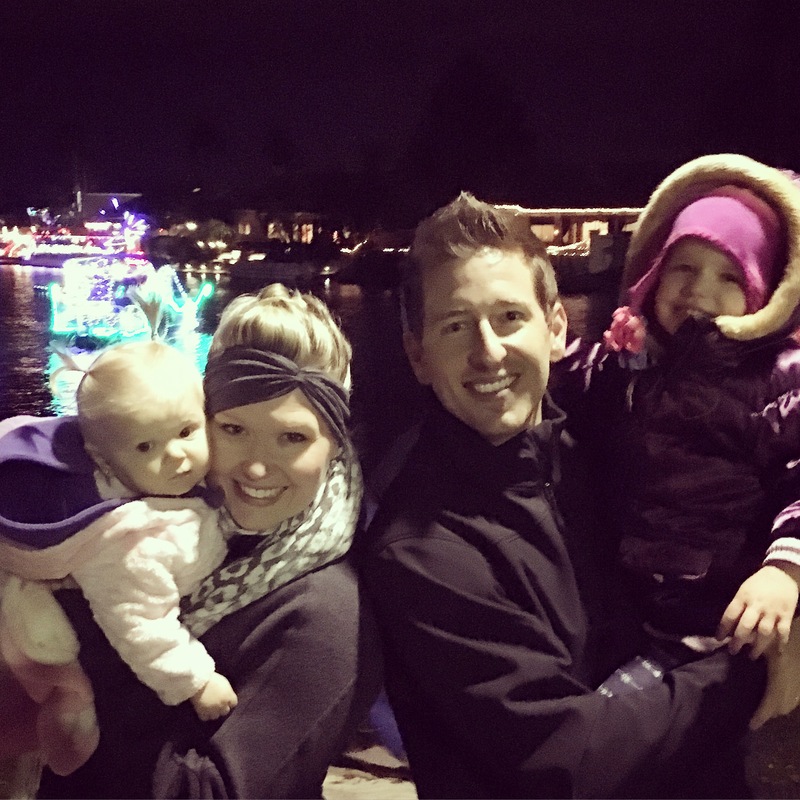 With two small girls and FA-LA-LA-LA-LAmazing Arizona weather, there is nothing better than wondering around neighborhoods enjoying the sparkle of the season. I love bundling up in scarfs and gloves, (with a warm latte in hand, of course) and sharing the joy of Christmas with my hubby and our girls. But let’s be honest, by the time we all get home from our chilly adventure everyone is hangry! I want to share with you my secret to enjoying a great night out and a peaceful and warm homecoming. 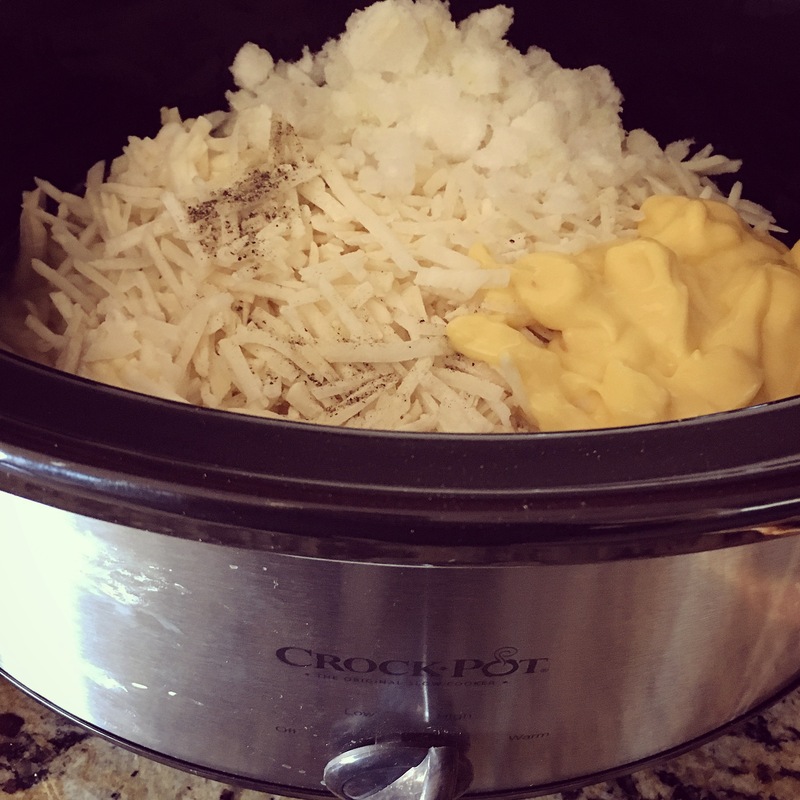 Thanks to Paula Deen’s Potato Soup recipe, we all can come home to a hot crock pot of heaven. Literally, it is amazing! 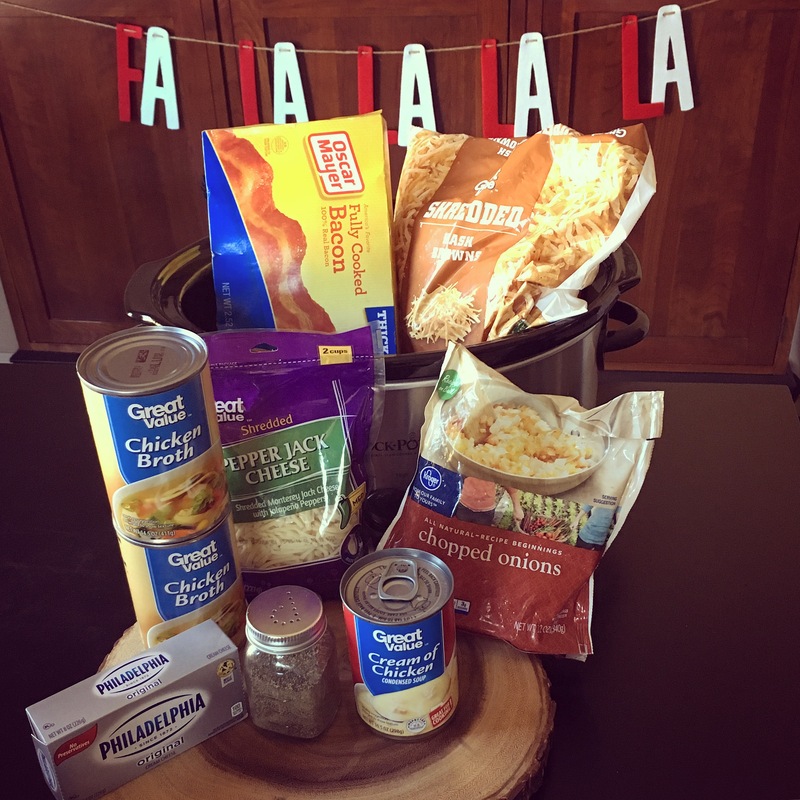 This recipe is extremely simple, only a few ingredients and with the ease of crockpot cooking, we can let the crockpot do all of the heavy lifting while we are out making memories with our little ones. Amen! I have added a few touches and tweaks to make this recipe extra special, but the original recipe was found in an issue of Paula Deen. 1 (1lb) bag of frozen hash brown potatoes – I prefer the shredded style of hash brown potatoes because I enjoy the texture it adds to the soup. 1/2 cup of chopped onions – I prefer to use a bag of frozen chopped onions to keep it simple. *I also add: 1 cup of shredded cheese (pepper jack for a little spice) & 7 slices of crispy, pre-cooked bacon chopped up into pieces. 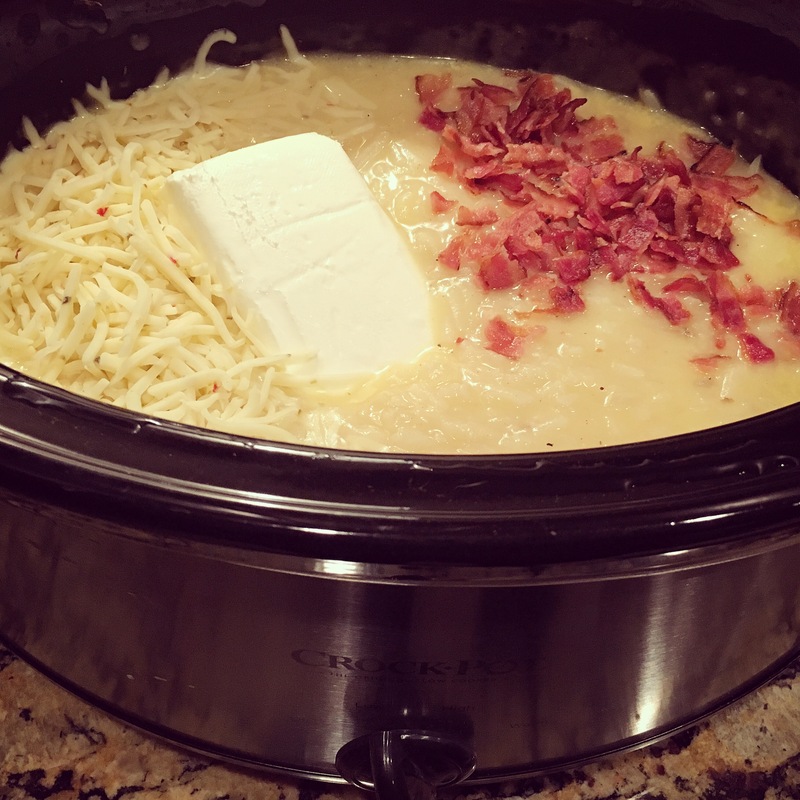 Combine and mix all of the ingredients into a crock pot, except for the cream cheese, shredded cheese and bacon pieces. Add the softened cream cheese and continue to cover and cook for another 30 minutes, stirring occasionally. *If you are adding shredded cheese and bacon, stir in at this time as well. It’s all in the presentation. 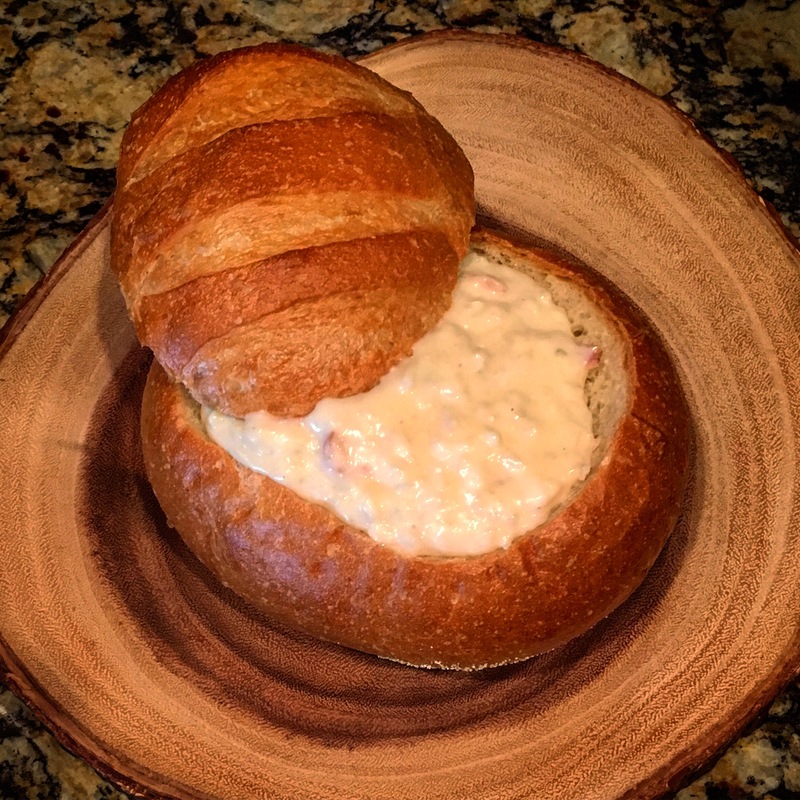 If you would like to impress your guests and family members even more, serve this soup in a bread bowl or with a delicious loaf of bread on the side. Who wouldn’t want to dip some delicious sourdough into this hearty soup? Yummy! Seriously y’all, this soup is creamy and delicious! I hope it warms all of your tummies after a a fun night of holiday-style family bonding! 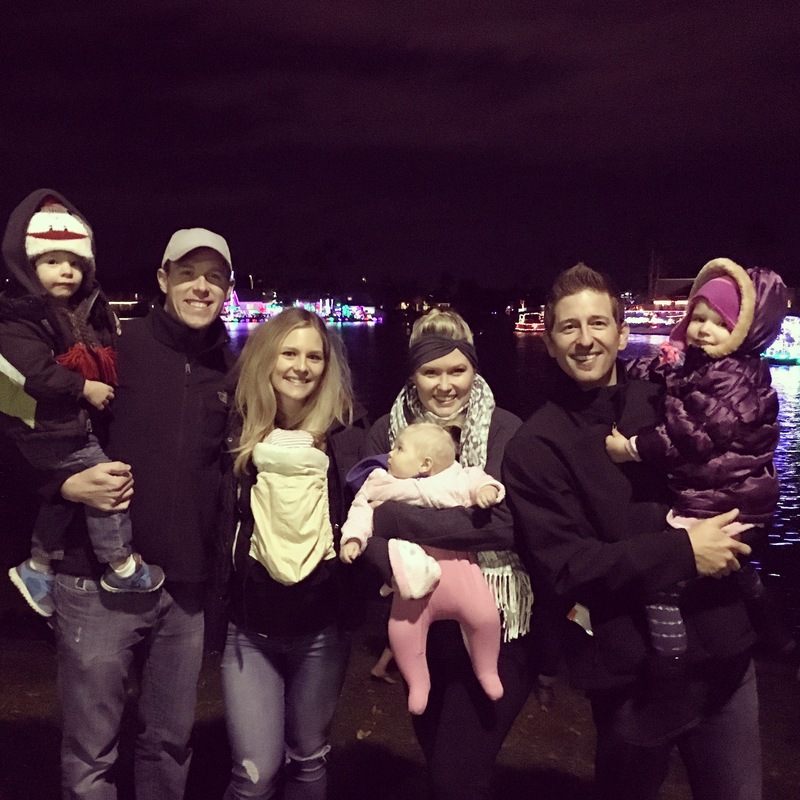 Here are a few captured moments from our family-night-out enjoying the Christmas Lights Boat Parade with friends, before we headed home to our steaming hot crock pot of Potato Soup. Please make sure to PIN this delicious recipe so that you have it ready for your next family night! Also, please follow us on Pinterest and enjoy all of Espresso Ever After’s fun Pins! Show some Pinning-Love. Paula Deen's Potato Soup - (Crockpot Style) I have added a few touches and tweaks to make this recipe extra special, but the original recipe was found in an issue of Paula Deen. 1 (1lb) bag of frozen hash brown potatoes - I prefer the shredded style of hash brown potatoes because I enjoy the texture it adds to the soup. ½ cup of chopped onions - I prefer to use a bag of frozen chopped onions to keep it simple.